The Russian Foundation for Basic Research has published a list of supported basic research projects in 2019. Among the winners were four research projects of scientists from the Institute of Psychology and Education. 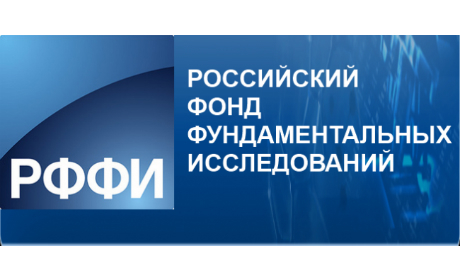 Based on the decision of the Russian Foundation for Basic Research on project support for the competition of projects of 2019 fundamental research published on the website. This is a work on the topic “Prediction as a resource for the socialization of children using the possibilities of health: the structural-functional model”. Project Manager A.Akhmetzyanova. “The conceptual framework for the prevention of the correction of victimization behavior of students in the global Internet.” Project Manager R.А.Valeeva. “Psychology of development and self-development of innovative cooperation of subjects of educational activities.” Leader L.M. Popov. 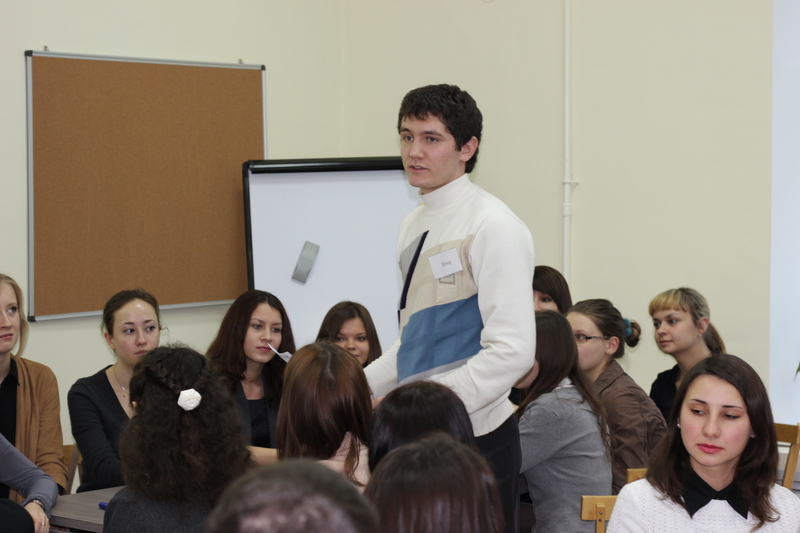 “Self-regulation of cognitive states in the educational activities of students.” Project Manager MG Yusupov. By the way, work on several of them has been going on for years. Already in the third year, the recipients of grants for fundamental scientific research in the field of psychology become groups of scholars in the departments of personality psychology at the IPO KFU under the guidance of Professor Leonid Mikhailovich Popov. 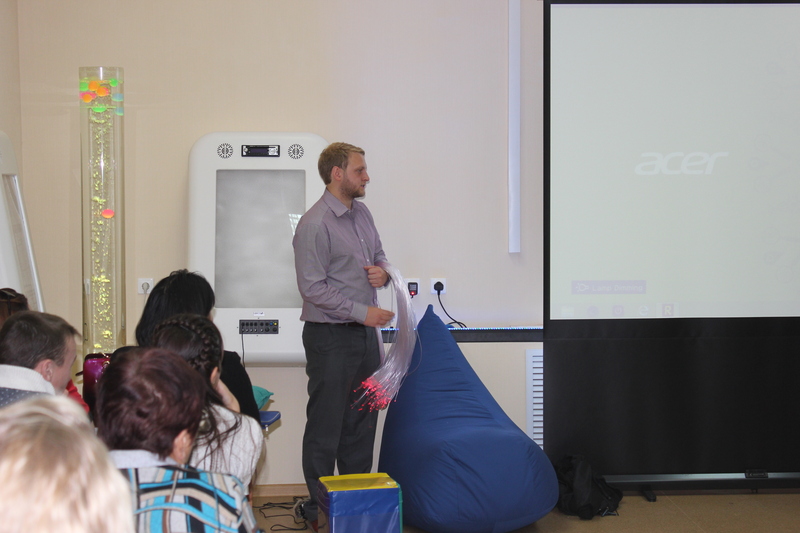 Associate Professor of the Department of Personality Psychology Pavel Nikolaevich Ustin spoke about the results of previous research on the RFBR project. – A study on our first grant, “Subjects and methods of moral and ethical personality psychology”, conducted in 2016–2018, which were aimed at finding ways in which people unite in communities, forming a common picture of the world. We are conducting research in the framework of an influential research area called “Social Constructionism”. According to this opinion, the understanding of the world is the result of active joint activity of people. Researchers choose three communities, but their popularity is growing. This is a traditional Muslim community, the youth community Parkour and childfree, which are common among people of young and middle age. Parkour is a “fashionable” activity among adolescents and young people, community expansion is carried out through a party from a peer, under the impression of watching films and films demonstrating the practice of movement in Parkour on the Internet. – We had the original research methodology. Belle “Parkour” is the only source recognized by most tracers about the ideology of parkour. We have been discussing ideas that have been practicing parkour for over 6 years. The study was attended by representatives of different countries of Russia and Russia, currently living in other countries (Ukraine, Singapore, USA). We have put forward and described 17 categories of the life world of community members: “harmony”, “movement”, “personal way”, “self-knowledge”, “helping the needy”, “obstacle”, “balance”, “expanding the boundaries”, “self-development” ). , “Own choice”, “formation of a tracer”, “judgment about people according to their intentions”, “bodily memory”, “body”, “tracer and the world”, “self-confidence”, “pleasure from parkour”. Researchers of the psychological characteristics of the life world presented the community of scientists who put forward the main motives and values ​​that determine their deliberate refusal to give birth and raise children. – In the first place, the representatives of the community were given the values ​​of rest, material well-being, the enjoyment of the beautiful, the unwillingness of the brothers to assume responsibility and the desire to live for themselves. 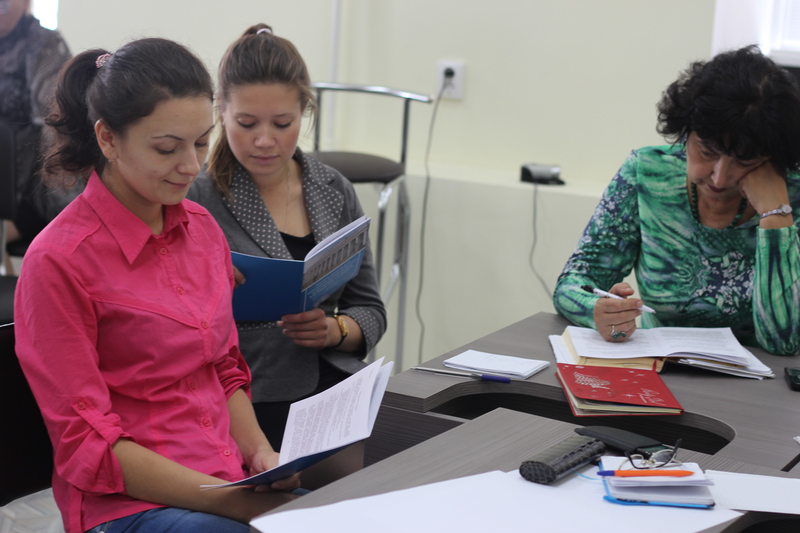 The new study “The Psychology of Development and Self-Development of Innovative Cooperation of Subjects of Educational Activity”, supported by a grant from the Russian Foundation for Basic Research, is also designed for three years. Project of development of intellectual property and self-development of innovative activity of subjects of educational activity. – According to the Strategy for Innovative Development of the Russian Federation for the period up to 2020, one of the priorities for the development of modern Russian society is the adaptation of the system of knowledge, competences, skills and behaviors necessary for an innovative society and innovative economy. 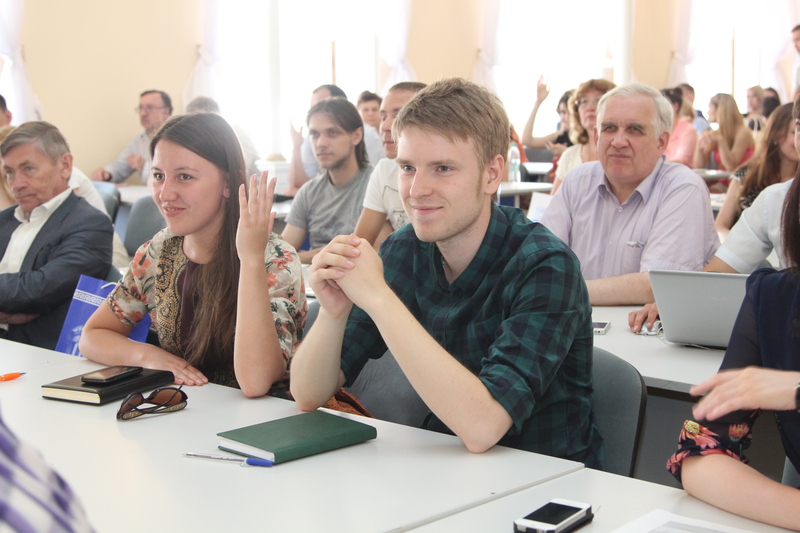 In accordance with the forecasts, the Institute of Psychology of the Russian Academy of Sciences represents psychological creative abilities and the only intellectual and personal cooperation of a person; psychology of learning and education; methodology of interaction of academic and applied psychology. In the project plan – the preparation of monographs, several scientific articles, participation in international events, updating curricula on the topic of research.